As we continue our “Greatest. Sermon. 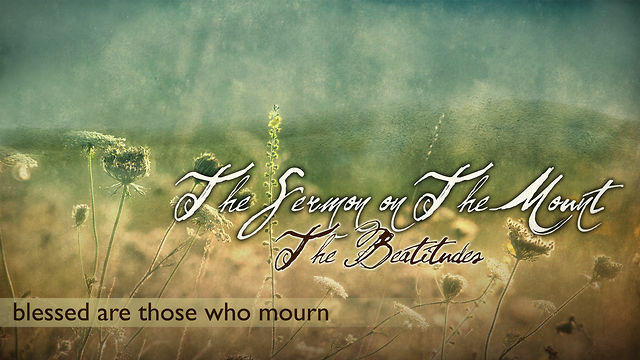 Ever.” Series on the Sermon on the Mount, we’ll be covering one of the most comforting passages in all the Bible. Matthew 5:4 is a lighthouse. It’s a beacon of hope. It’s encouragement for the soul. We have all suffered loss in life. We know the sting of grief. We’ve all searched for hope through tears. All of us. This week at Double Springs we’ll be preaching a message that will bless and encourage those who are in the midst of loss and will prepare those who aren’t for the inevitable grief that we’re sure to eventually experience in this life. If you know someone who has experienced recent loss or is still struggling to cope with their grief…please invite them to Double Springs Sunday. Heaven has touched this message. We believe God will speak to us loud and clear. Previous Previous post: The Sermon On The Mount Series Launches THIS Sunday At Double Springs!